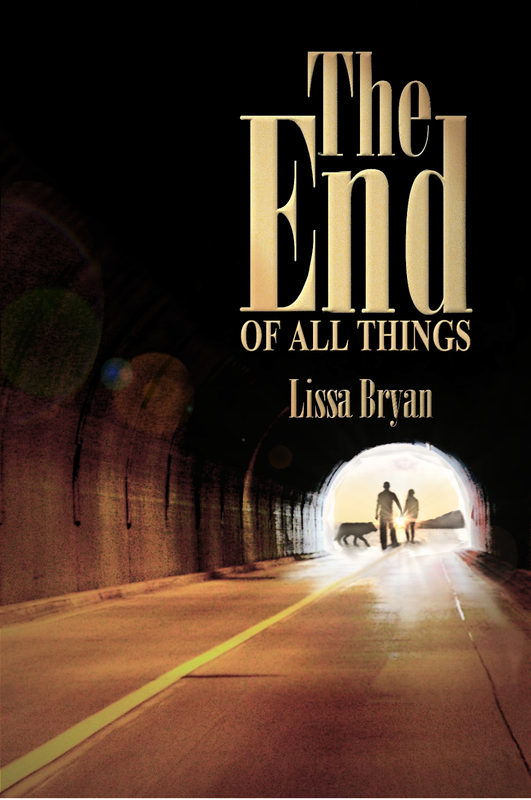 Lissa Bryan: TALES FROM THE END, Only 99 Cents! 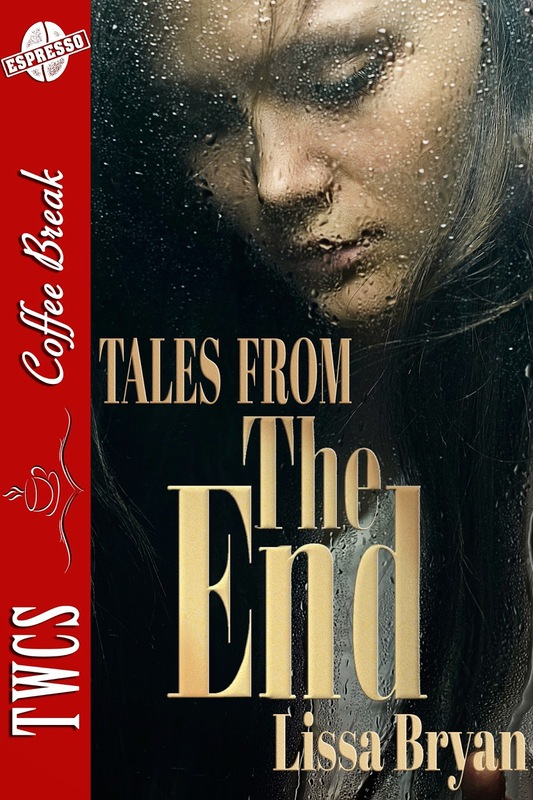 TALES FROM THE END, Only 99 Cents! Tales from the End is three new stories from that world, an introduction to new characters from the upcoming sequel to The End of All Things, and the fourth, "Birthday" is a visit with old friends. Buy it from Amazon or directly from the publisher.